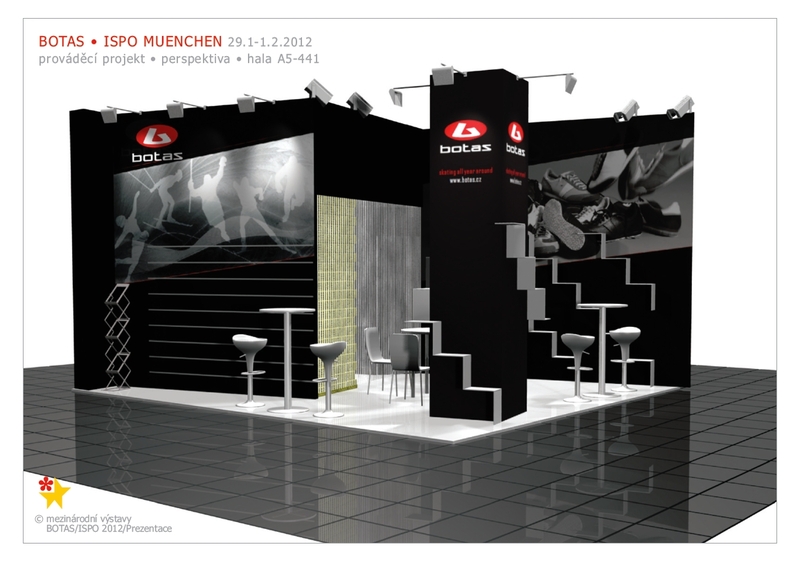 BOTAS celebrates its 30th ISPO sport show presentation in Munich (29.1 – 1.2. 2012) and cordially invites all visitors and business partners who are welcome at BOTAS booth situated in a hall A5 – booth no. 441. We are proud to present our new winter collection 2012-2013.